Theresa May appointed Chloe Smith MP the ‘Constitution Minister’ in charge, amongst other things, of fighting electoral fraud. In this and subsequent roles she has attempted to introduce a number of measures aimed at making voting more difficult for poor and vulnerable people by requiring mandatory ID checks at polling stations. There have in fact been very few charges of electoral fraud in this country, suggesting that the British electoral system works well and does not need interference. 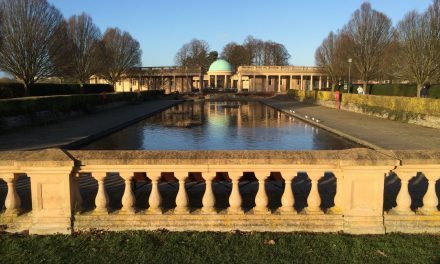 There has been widespread criticism of voter ID trials introduced by Chloe Smith which resulted in a large number of voters being denied their right to vote. 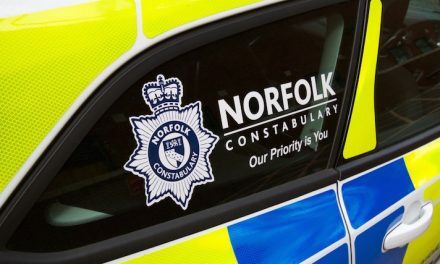 Now Norfolk Police have released information that a former vice-chair of Chloe Smith’s Norwich Conservatives party has been charged with three counts of electoral fraud. 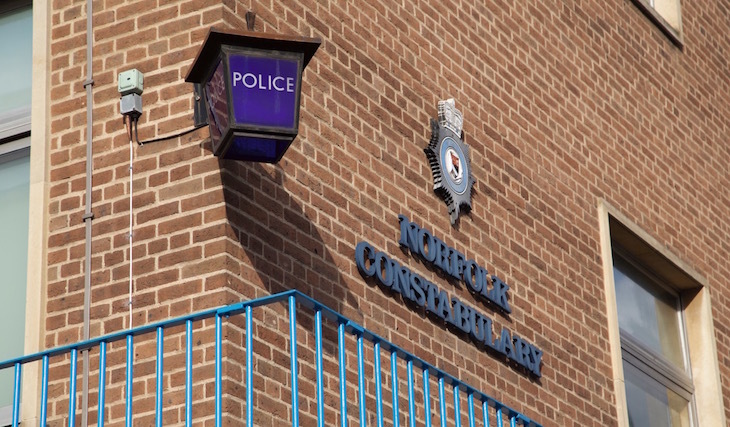 The Norfolk Constabulary statement says: “A 22-year-old man will appear in court today (Friday 5 April 2019) accused of election fraud. Alex Jackson-Dennis, of Copenhagen Way, Norwich, has been charged with three counts of causing or permitting a false signature on nomination papers. The charges relate to local elections in Norwich in May last year (2018). 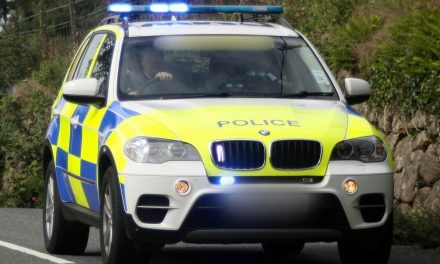 Jackson-Dennis will appear at Norwich Magistrates Court this morning”. While there is no suggestion that Ms Smith was aware of the alleged fraud these charges will raise concerns about the credibility of Ms Smith in her role as a Parliamentary Secretary in the Cabinet Office, her current Government post. Update: Police have just issued the following statement: “A 22-year-old man charged with election fraud has pleaded guilty to three counts of causing or permitting a false signature on nomination papers. 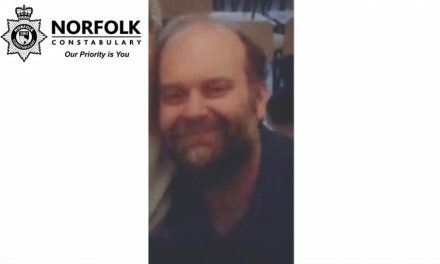 Alex Jackson-Dennis, of Copenhagen Way, Norwich, appeared at Norwich Magistrates Court today (Friday 5 April 2019) where he admitted the offences relating to local elections in Norwich in May last year (2018). “I was shocked to hear of these allegations. I totally condemn electoral fraud in all its forms. A screenshot of Jackson-Dennis’s Twitter feed today – he is on the left of the picture. 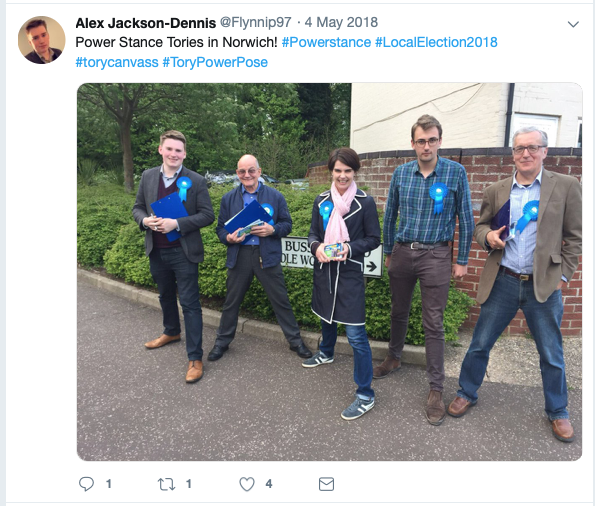 Meanwhile Jackson-Dennis appears to be less shy of his connection with the Norwich North MP. His Twitter page (https://twitter.com/flynnip97) contains a number of photographs of him with prominent Conservative figures including Amber Rudd, David Bannerman and Chloe Smith.